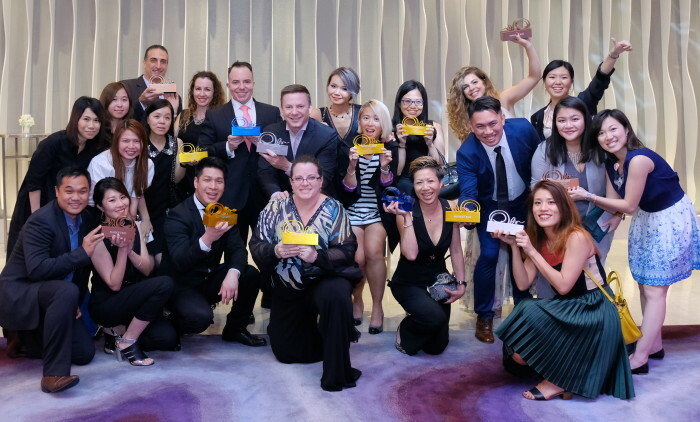 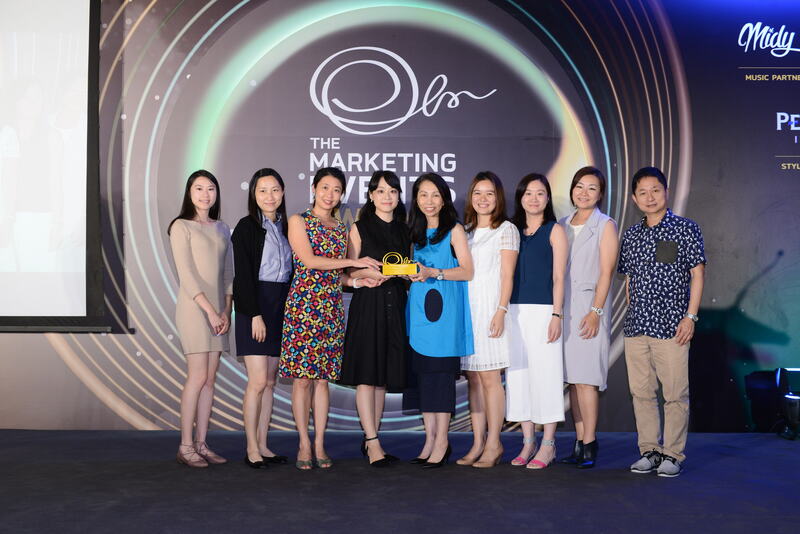 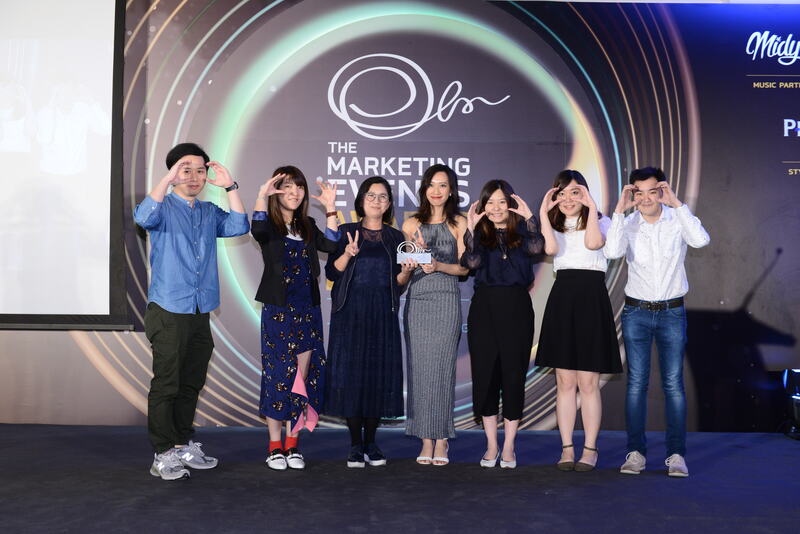 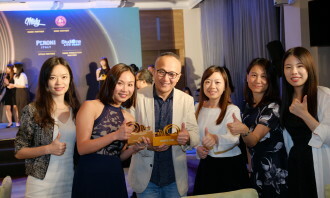 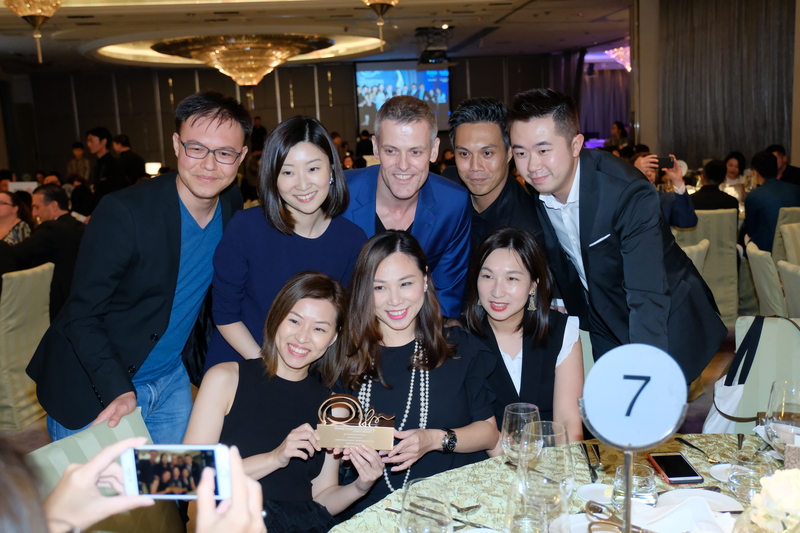 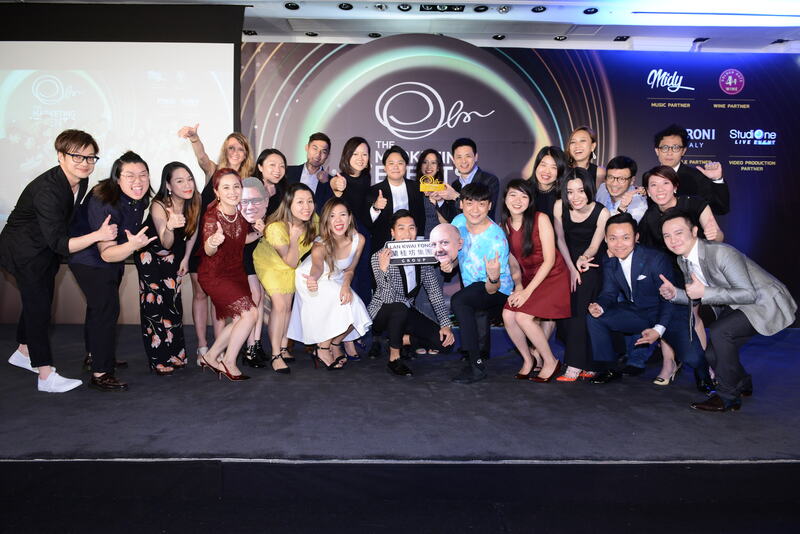 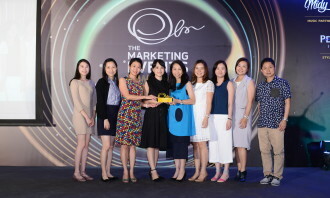 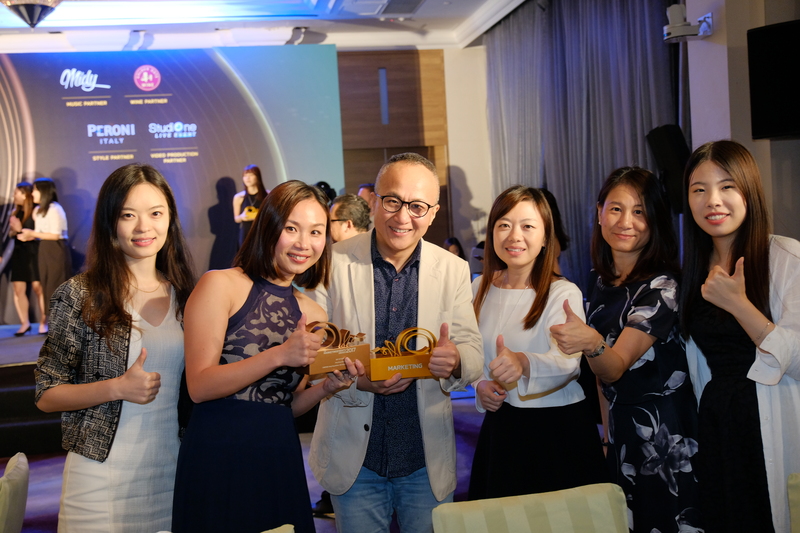 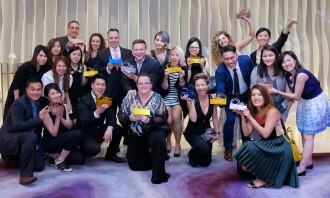 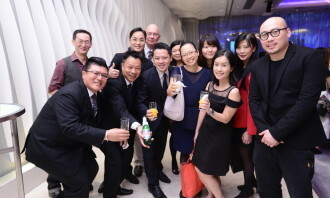 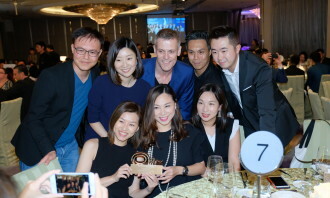 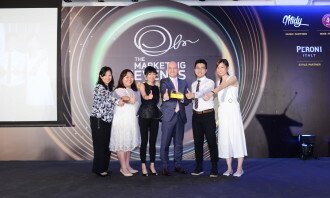 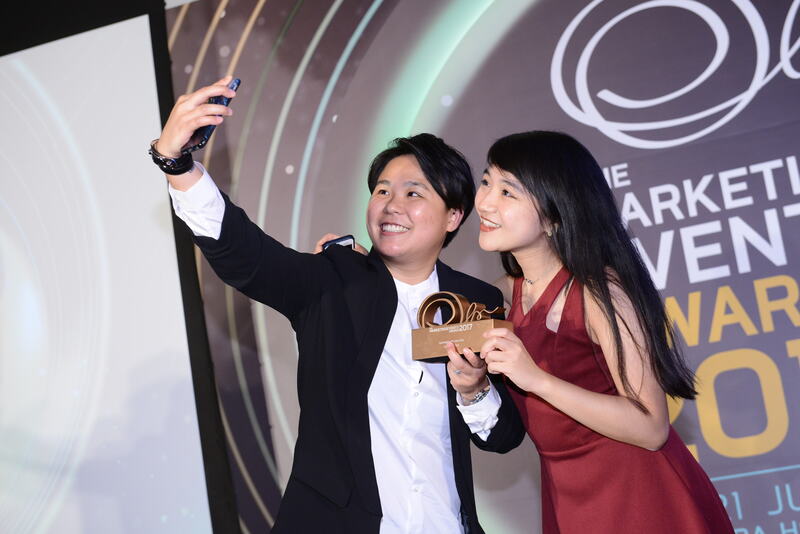 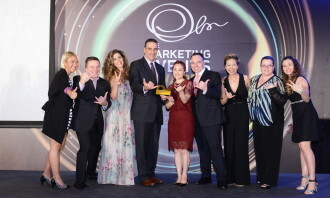 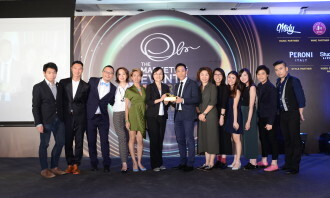 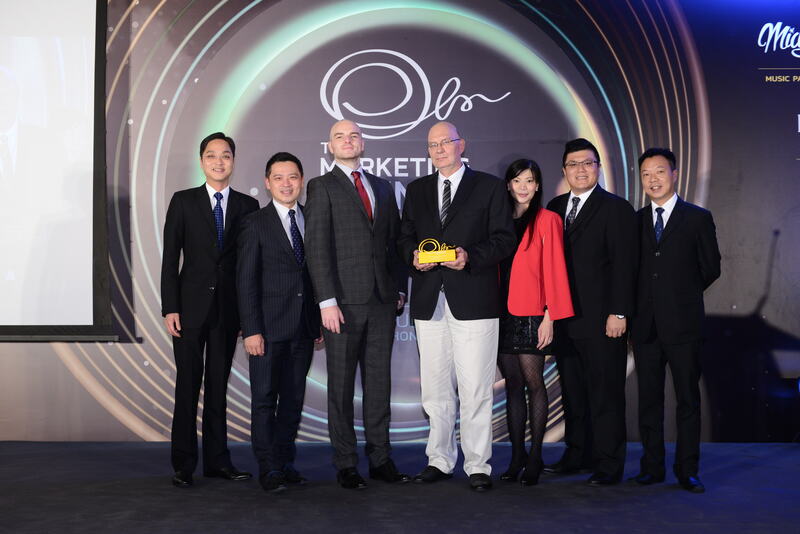 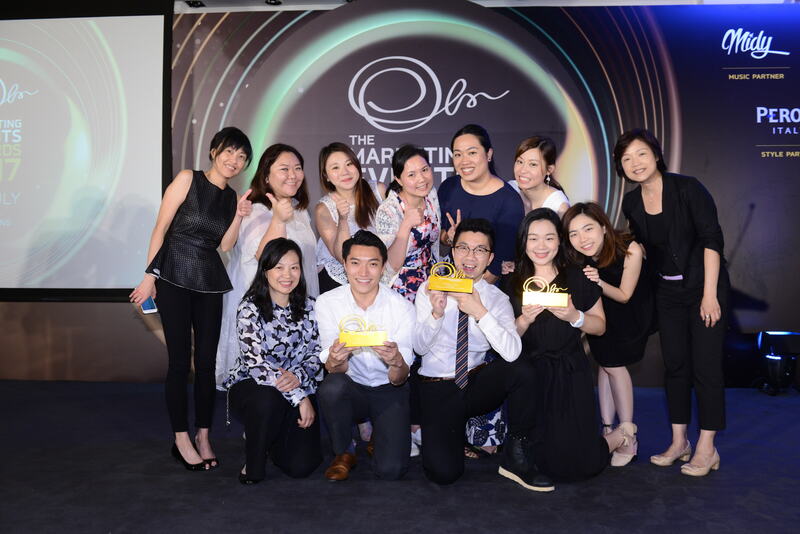 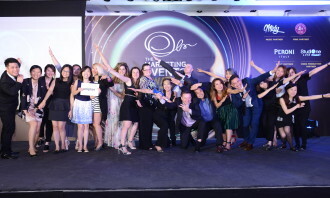 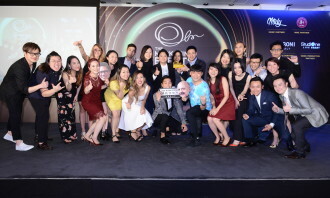 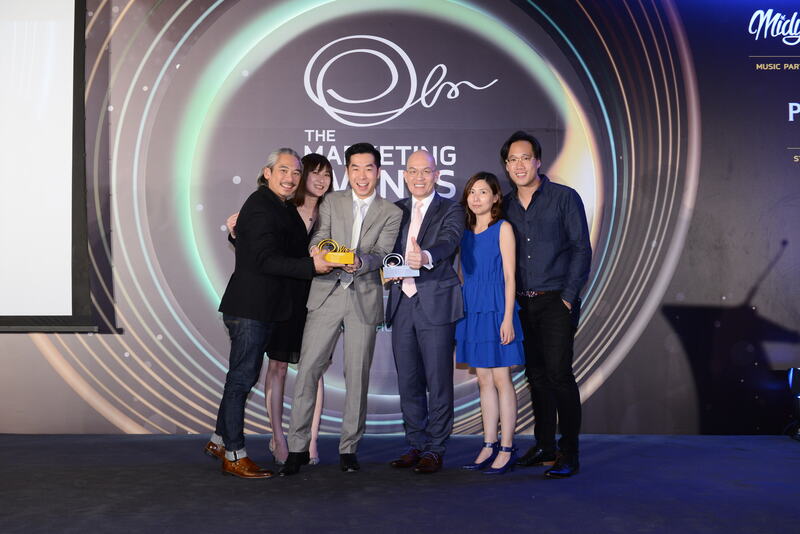 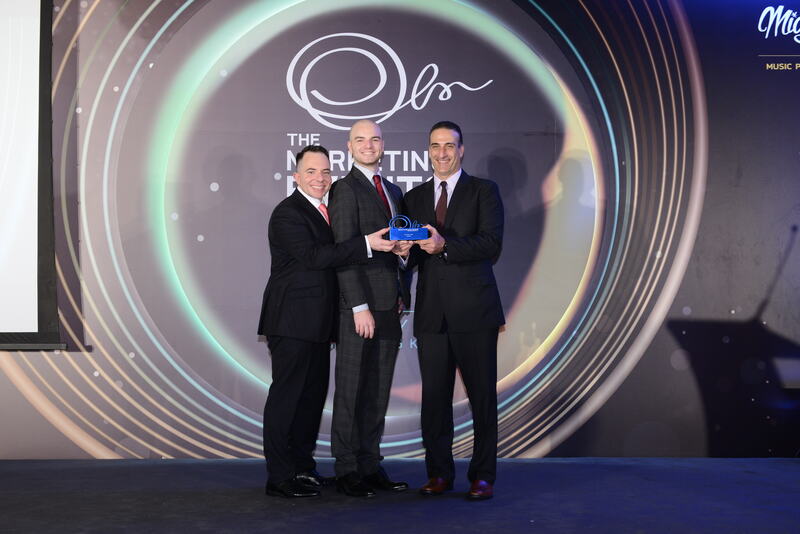 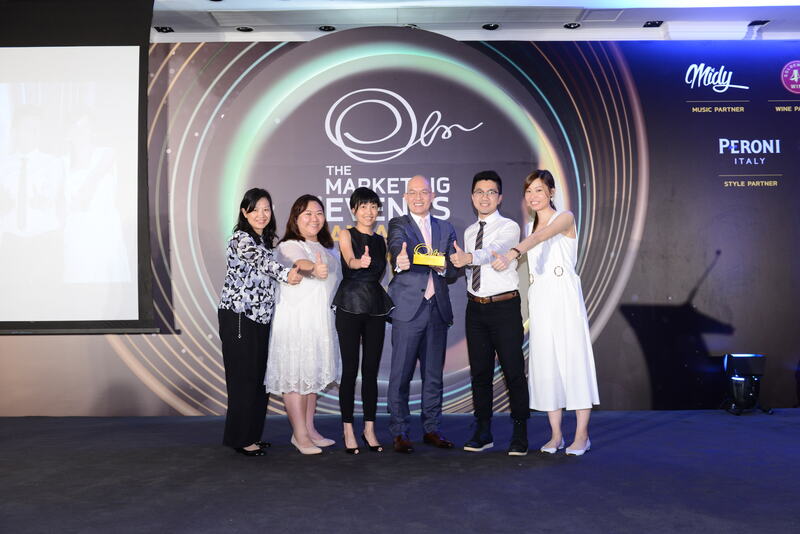 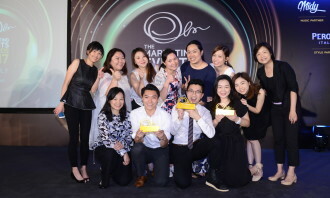 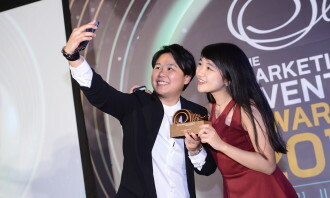 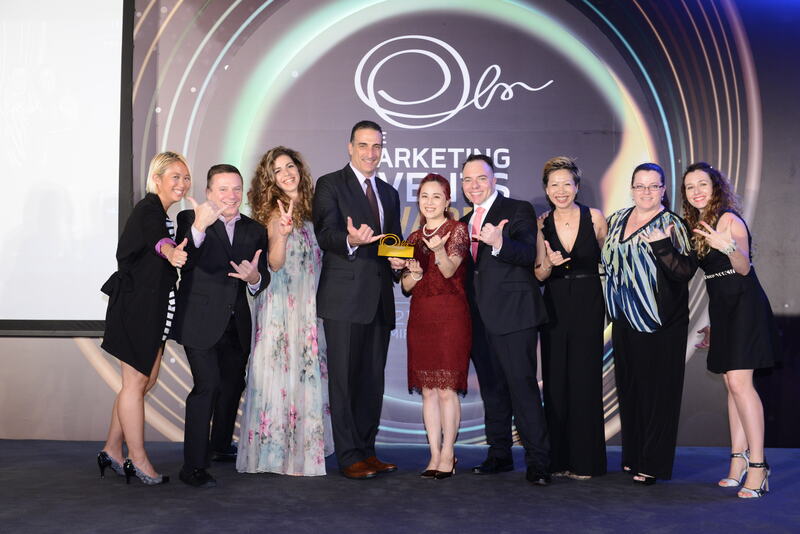 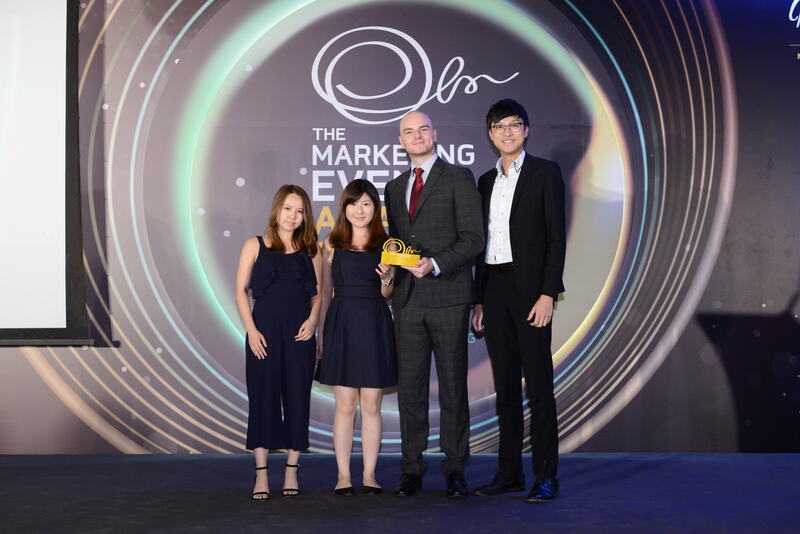 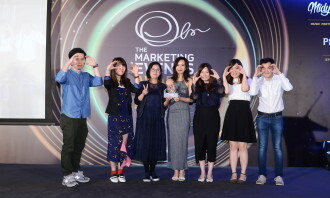 Sands China and Uniplan were awarded Best of Show – Brand and Best of Show – Agency at the annual Marketing Events Awards in Hong Kong on Friday night at The Mira Hong Kong. 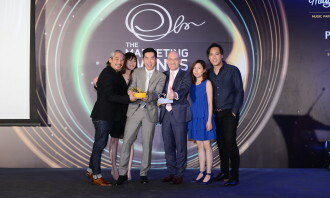 This award recognises and honours the very best of Asia’s event marketing, management and planning industry. 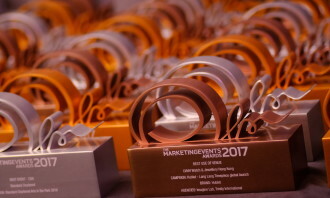 Best Event -Targeted Community categories. 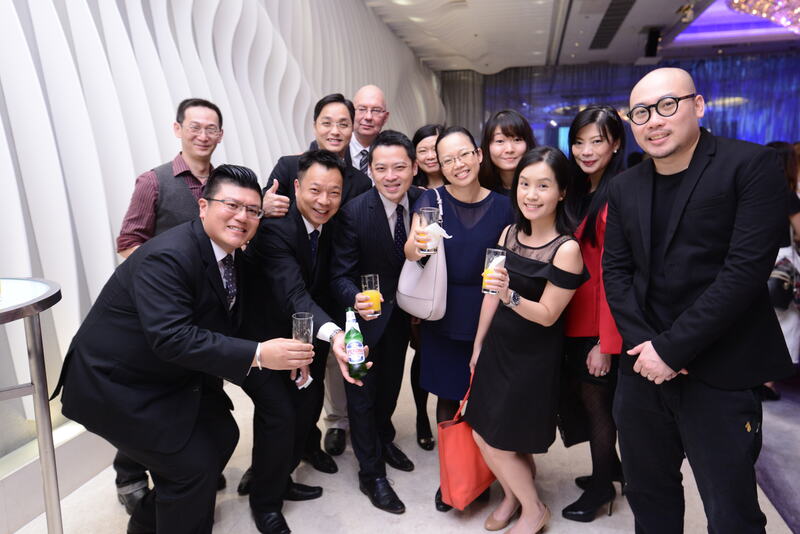 One of Sands China’s winning events, the Parisian Macao grand opening, transformed the base of the Eiffel Tower into a large event stage. 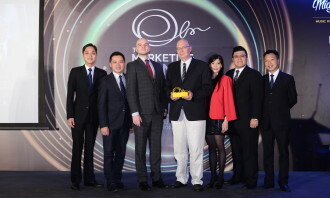 Sands China also tailor-made an eight-metre hot-air balloon to fly guests around and drop off main characters on the stage, along with a multimedia finale complete with choreographed fireworks and a stunning light show on the 525-foot tower. 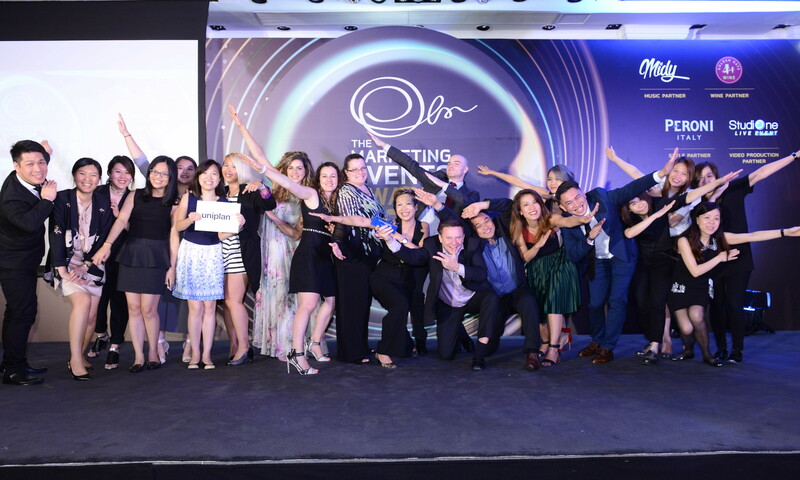 The evening ended with a pool-side after-party with international live band Liquid Blue and roaming performances, including caricaturists and magicians throughout the night. 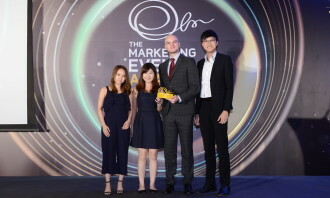 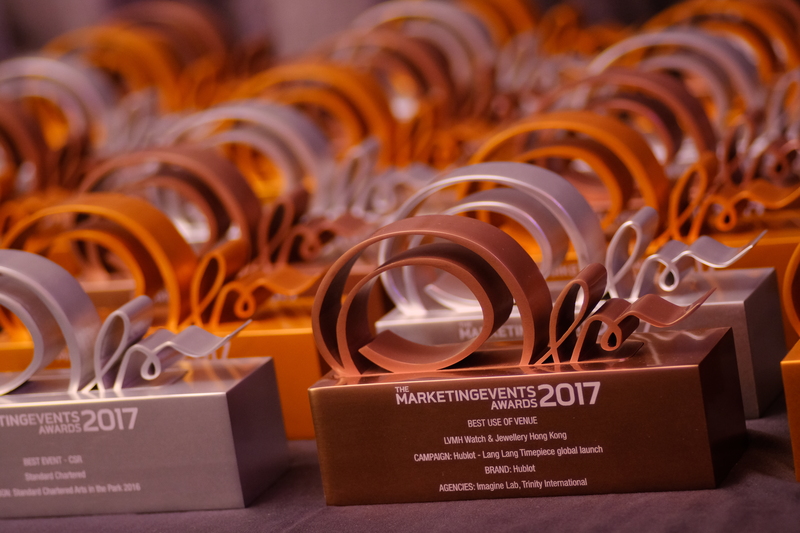 Uniplan once again triumphed at the Marketing Events Awards this year, taking home the title of Best of Show – Agency and also bagged gold for Team Awards: Best Event Team. 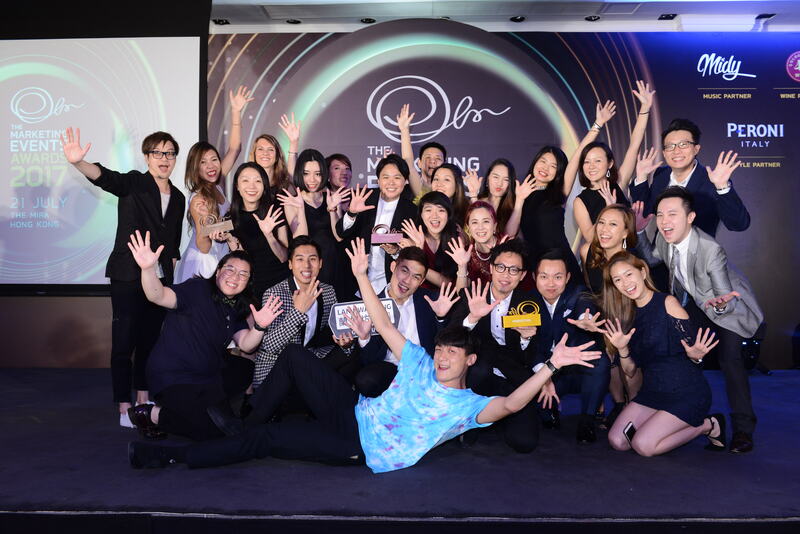 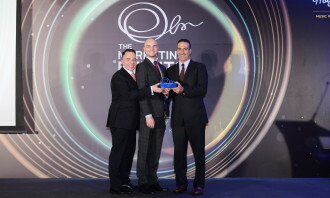 The events agency secured six gold in Best Large Event, Best Product Launch Event, Best Use of Venue, Best Event – Design, Best VIP Event and Team Awards: Best Event Team in addition to two silver and four bronze awards. 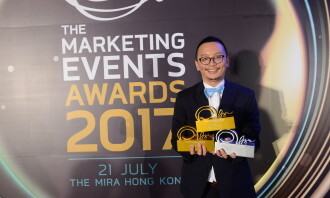 Coming in at a close second was runner-up Link Asset Management, taking home a total of three awards: three gold for Best Event – CSR, Best Use of Influencer / Advocates and Best Event -Targeted Community categories. 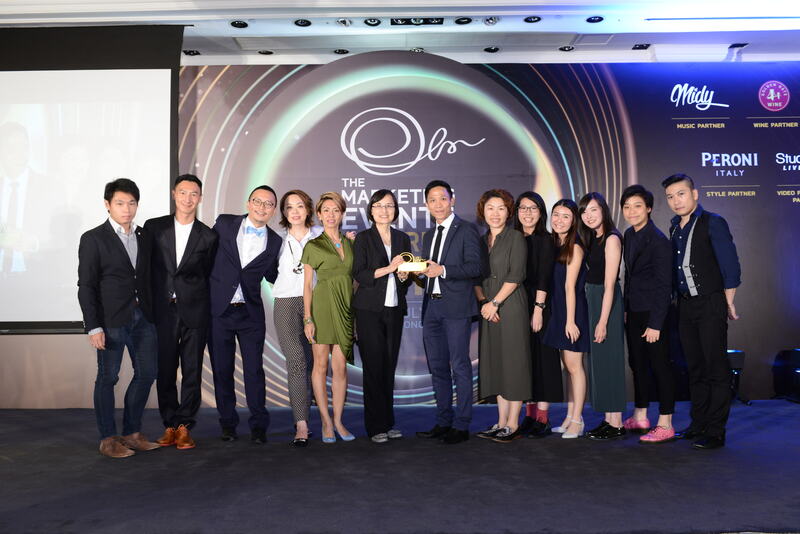 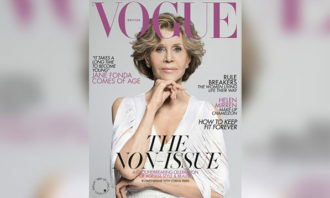 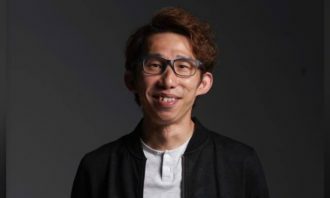 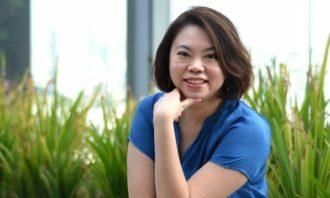 All winners were carefully determined by a panel of senior marketing professionals from leading brands across North Asia, meet the judges here. 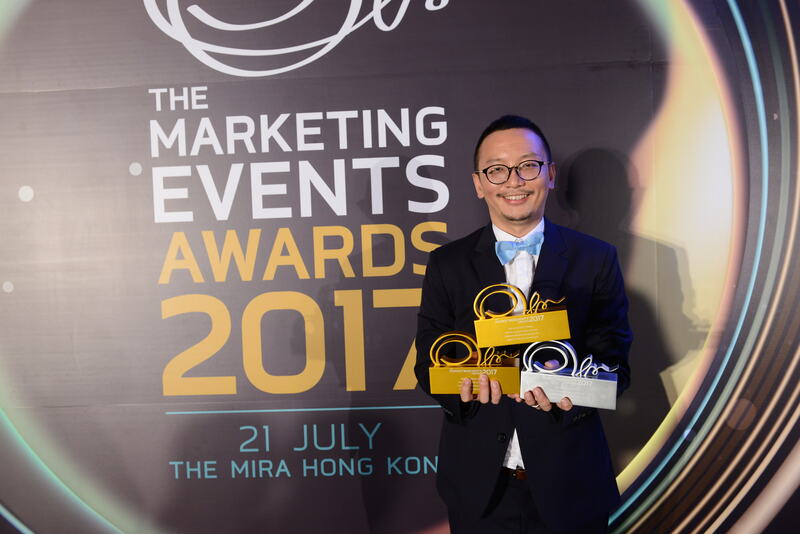 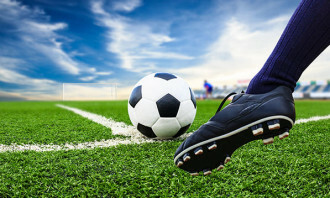 Hill+Knowlton Strategies (H+K) has appointed Justin Then as managing director, reporting to John Morgan, president and CEO, Hill+K..